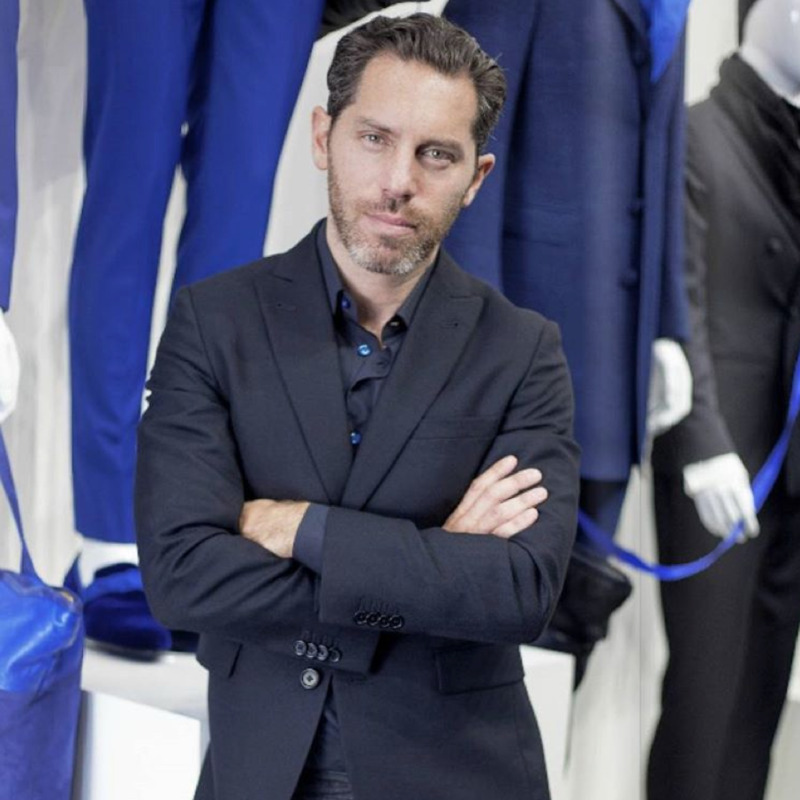 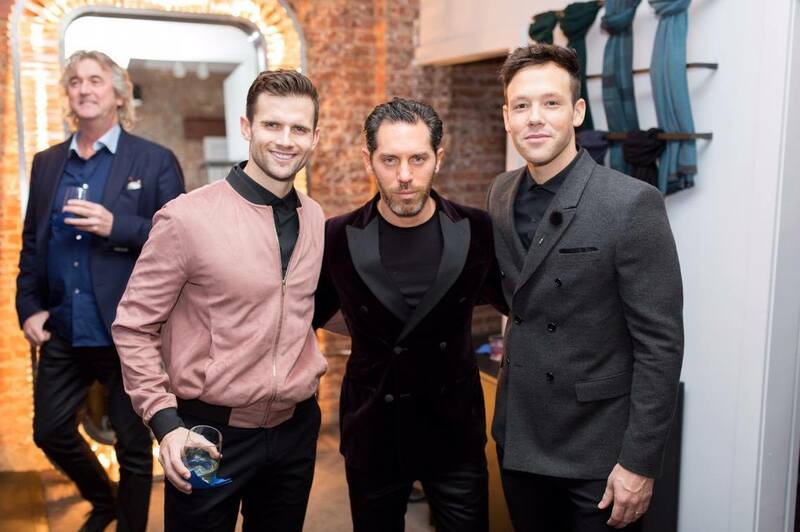 We are proud of hosting the Stephen F, annual Broadway ? 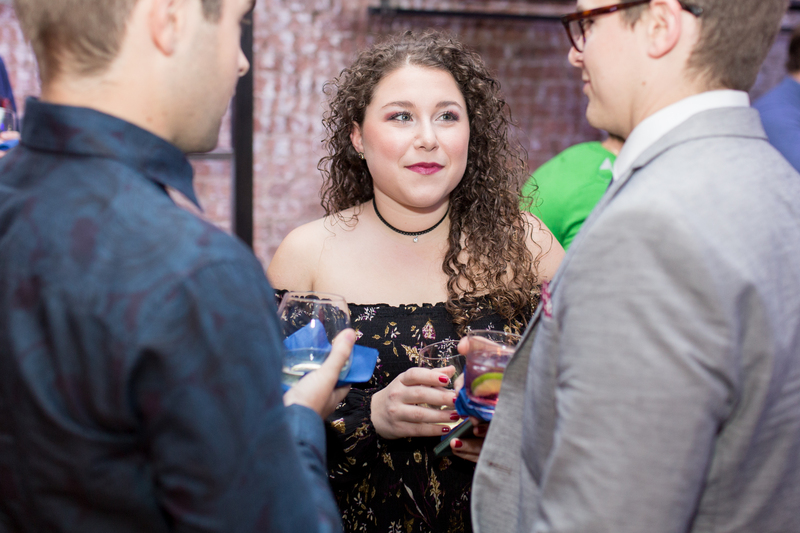 party for the second time. 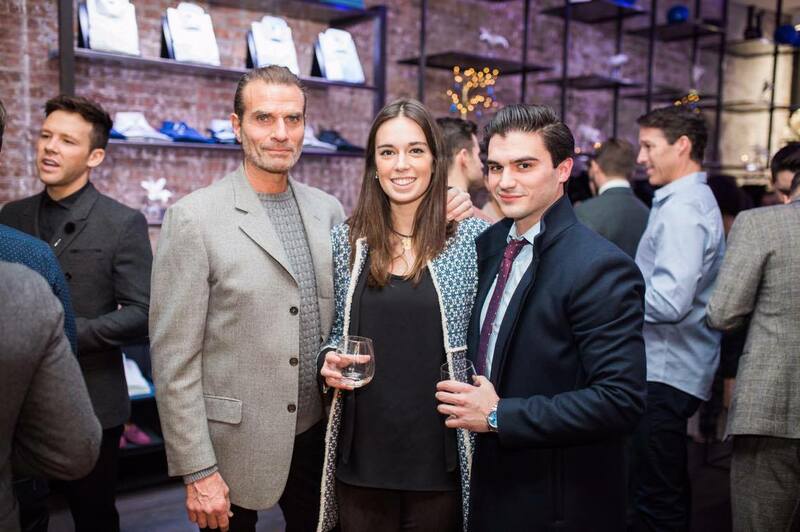 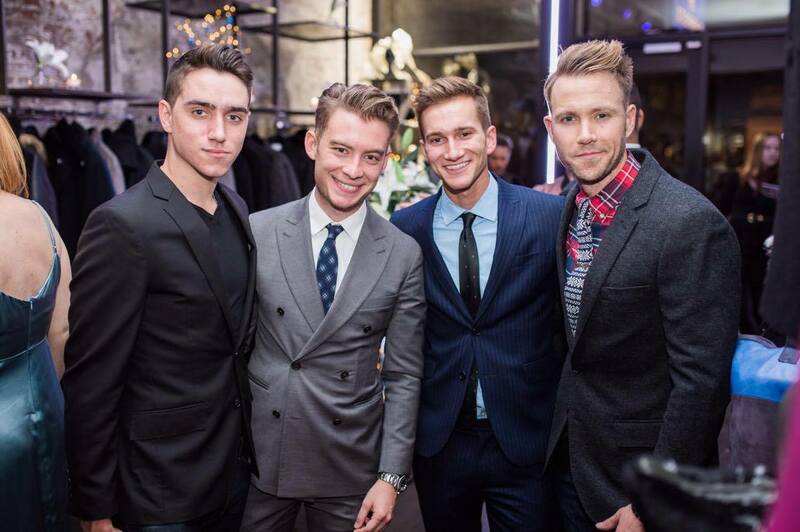 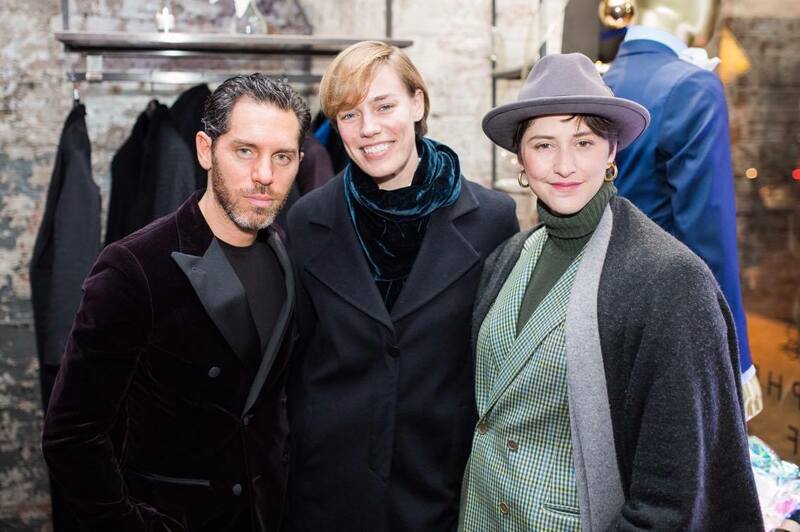 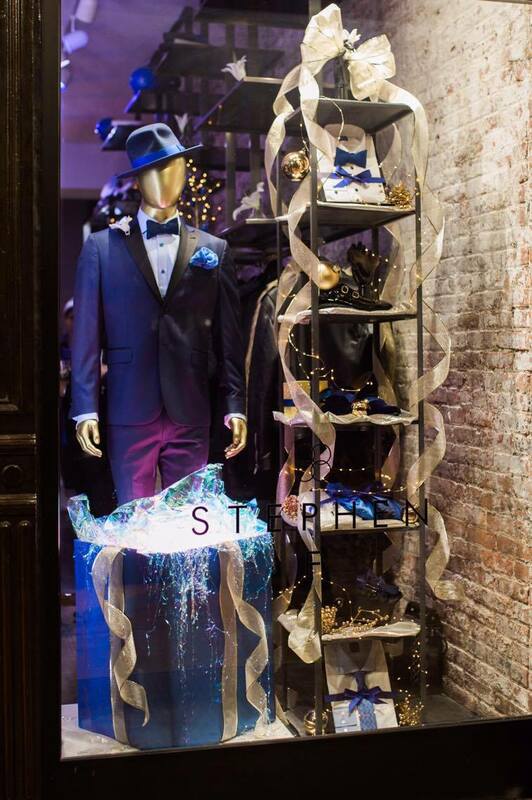 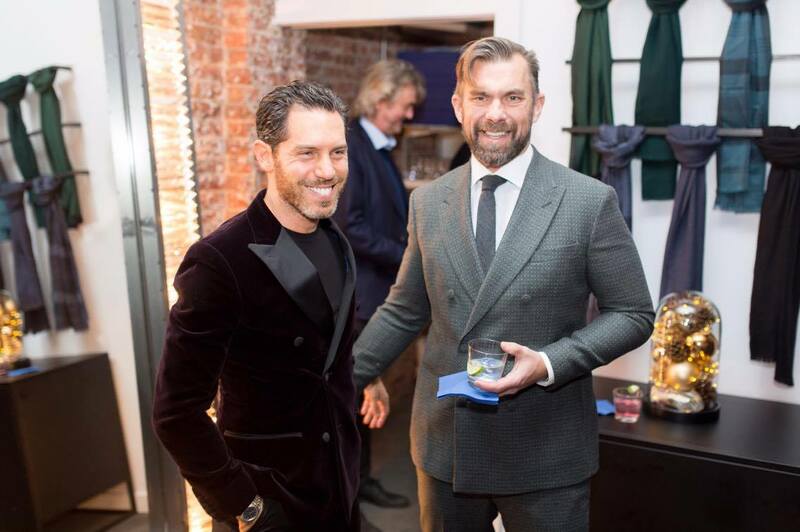 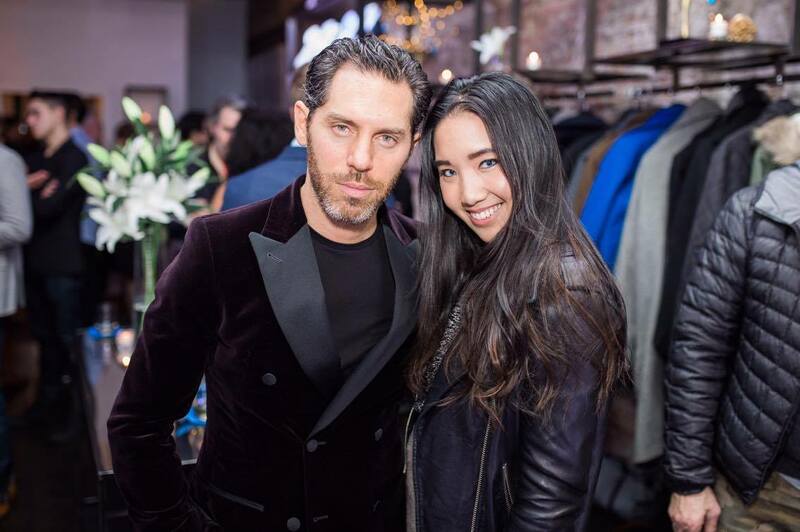 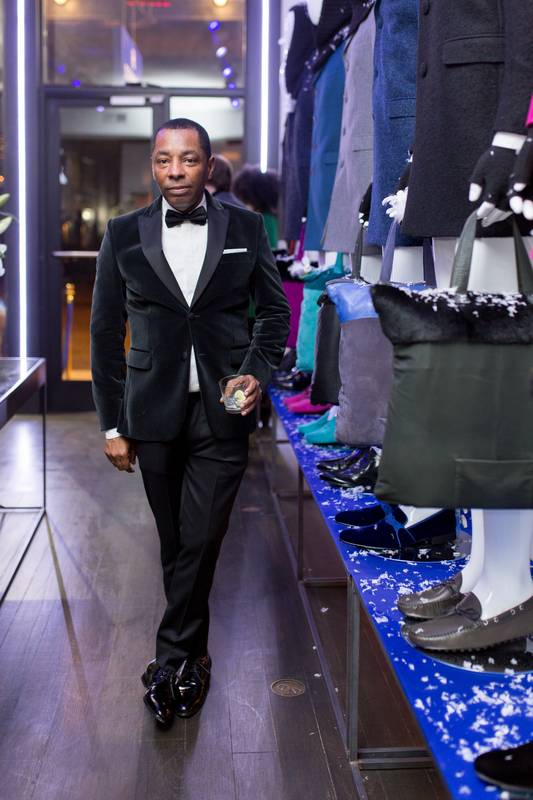 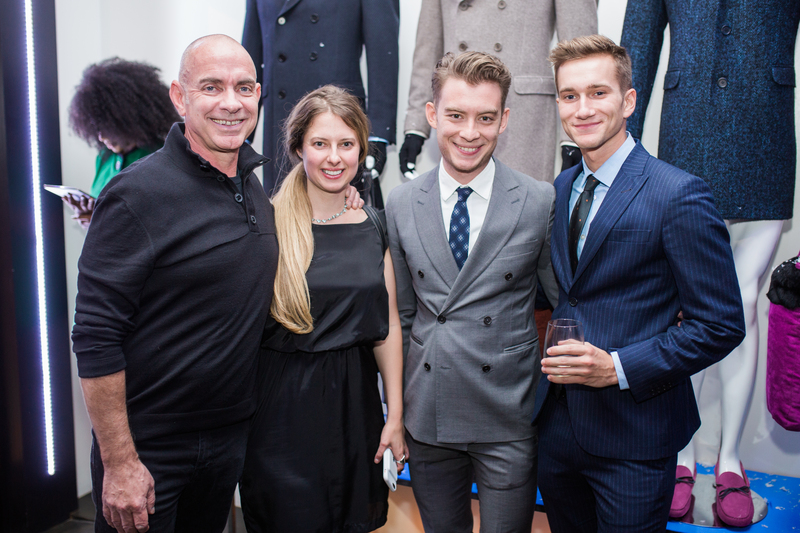 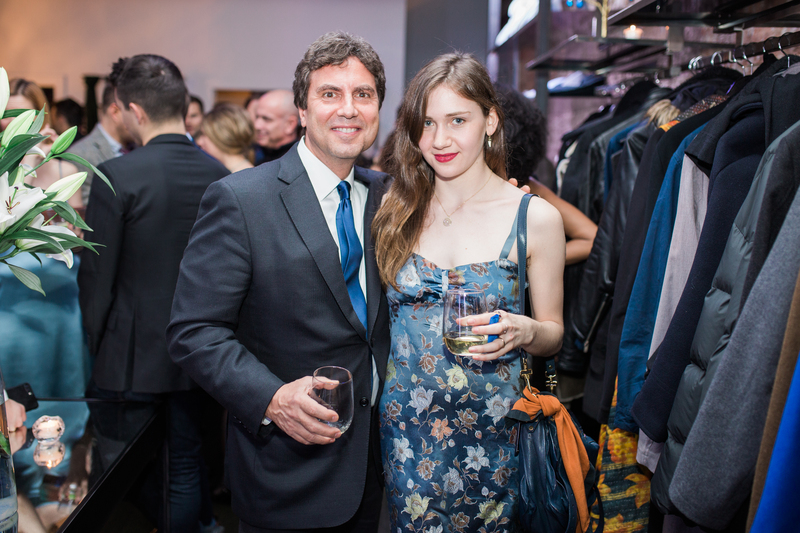 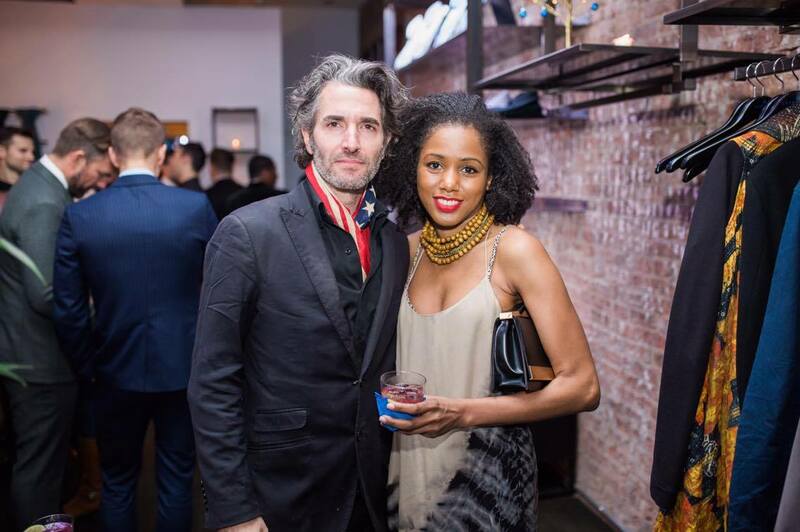 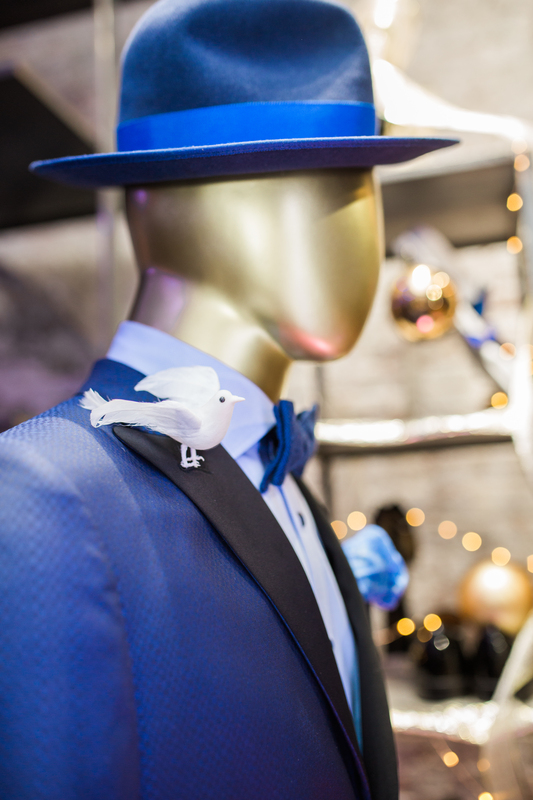 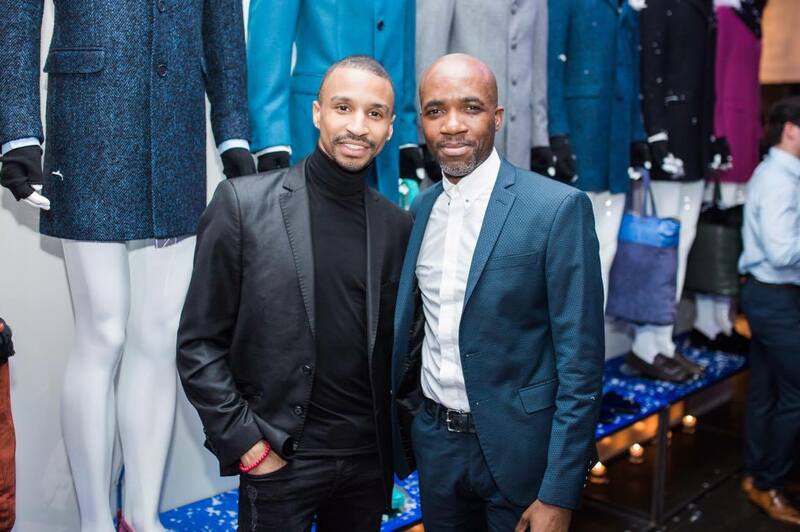 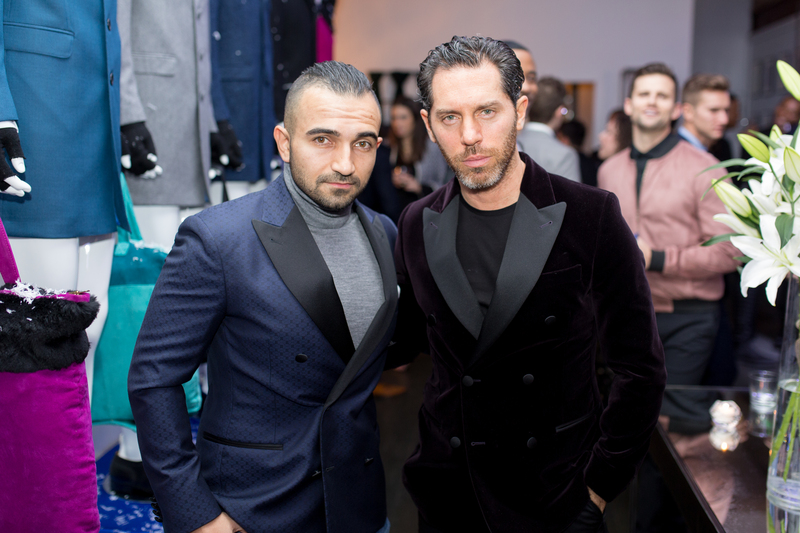 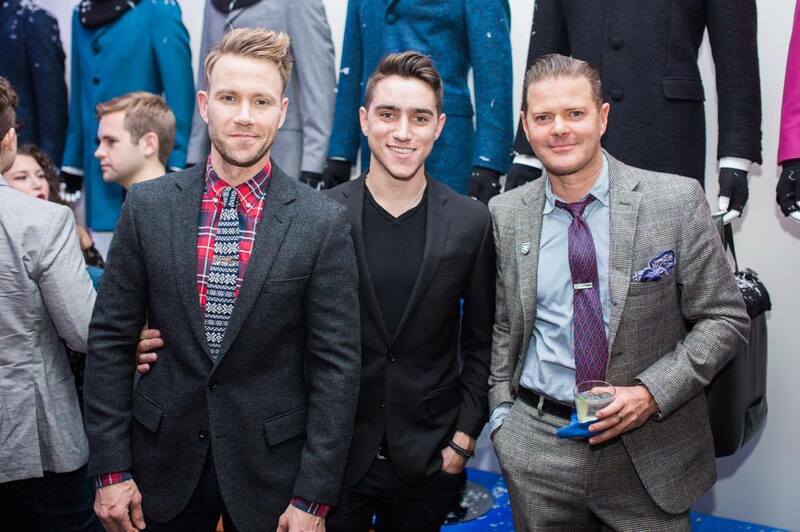 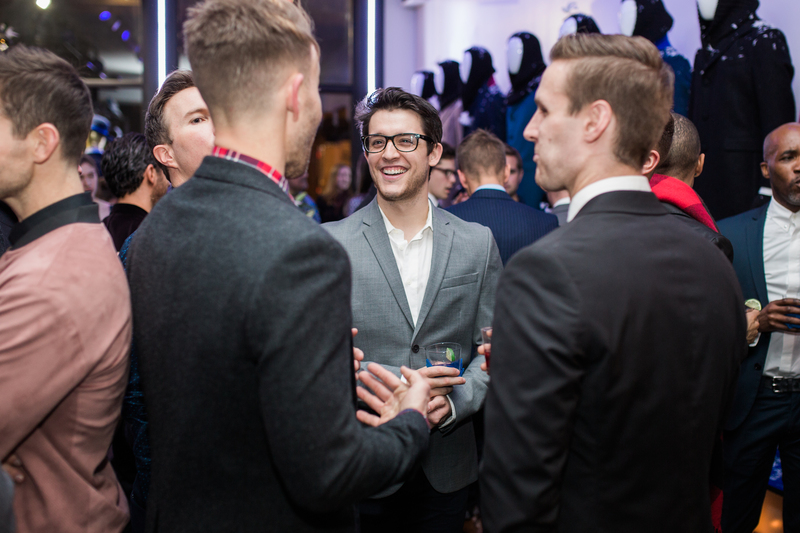 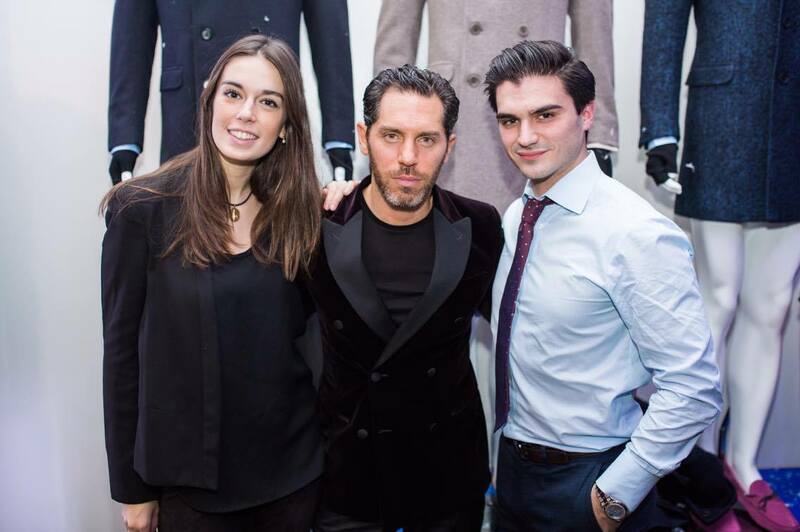 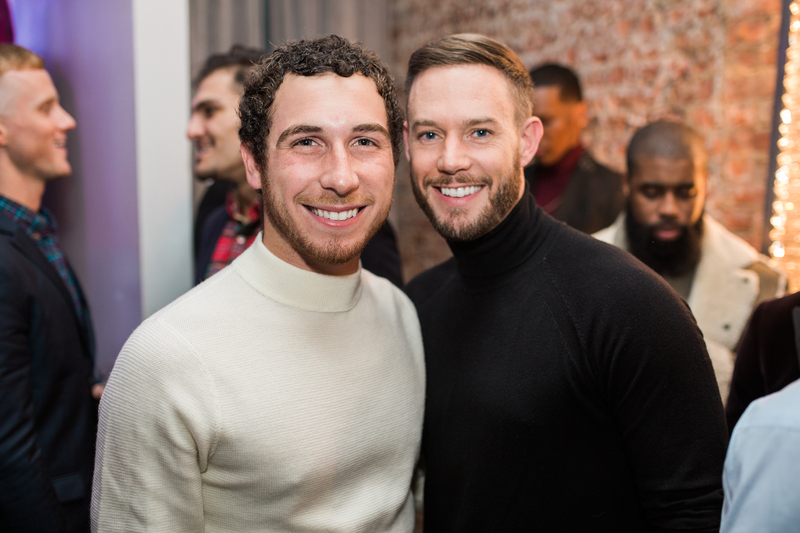 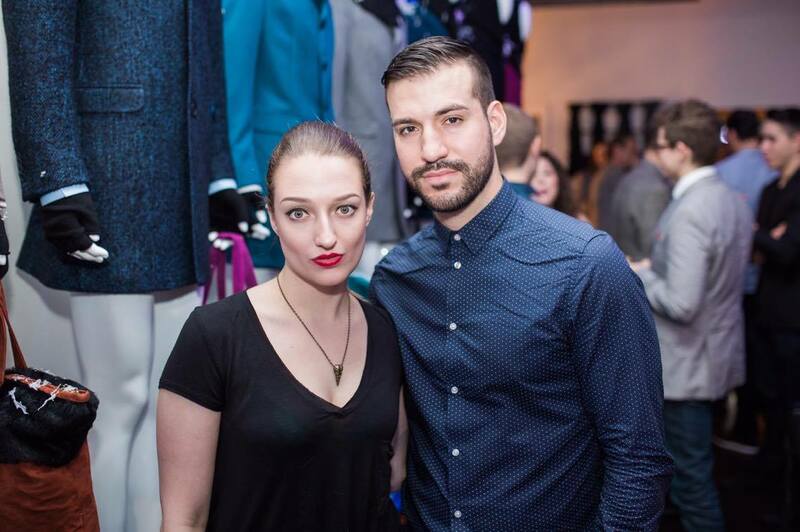 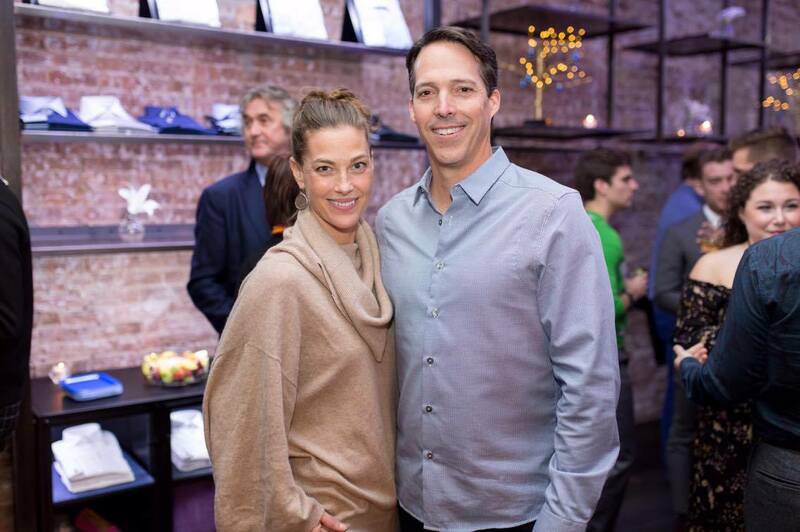 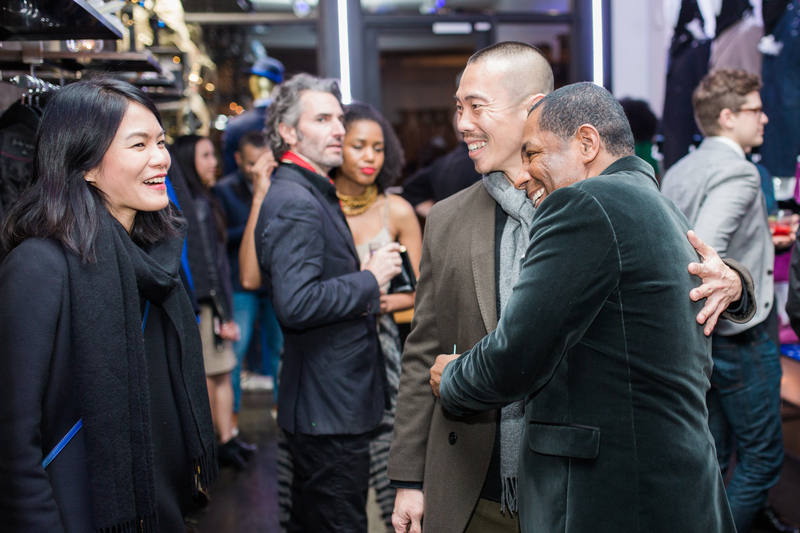 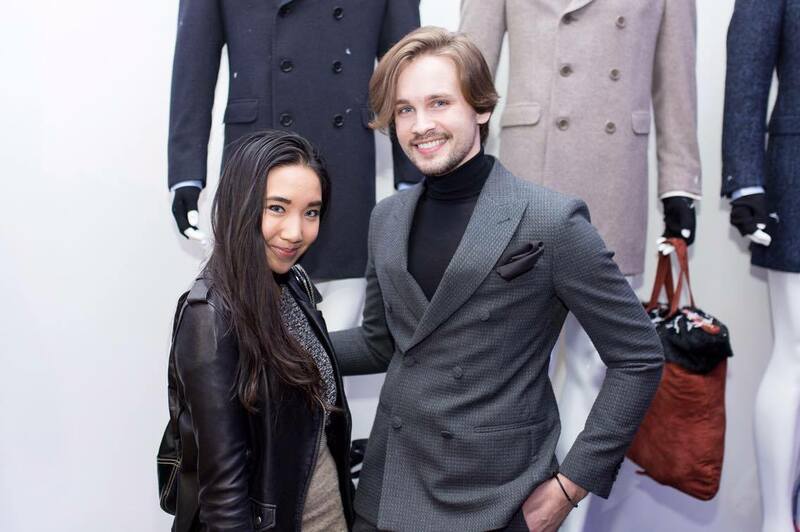 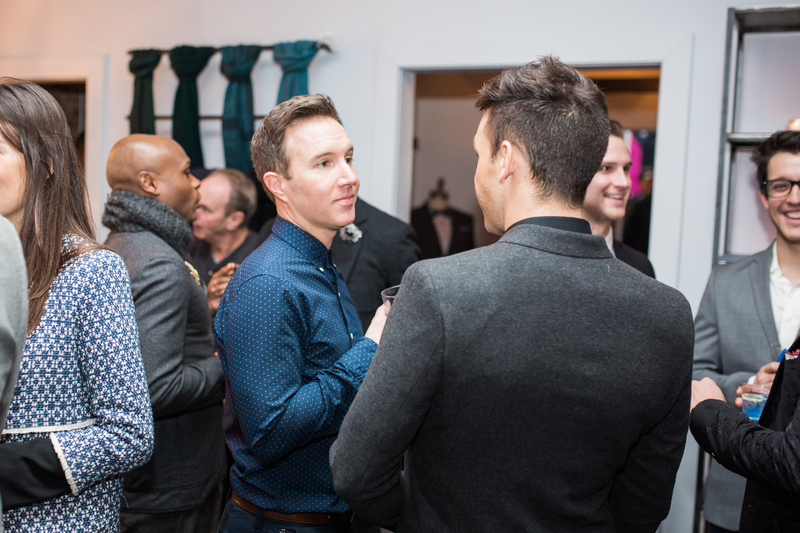 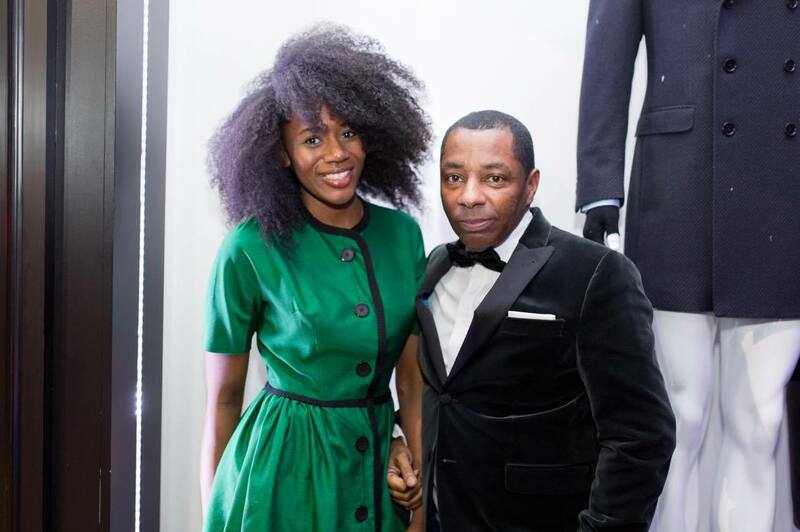 Actors were mingling while enjoying cocktails in a very festive atmosphere in our NYC flagship store.